I love books whether they are based on true events or not. 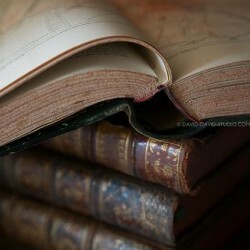 My favorite book genres are history, historical fiction, biographies, mysteries, and detective stories. I hope to be a writer once my college career has ended. I am a born again Christian and love the Lord Jesus Christ with all my heart!